Cotswold Stone - Home Ark Fencing, Decking and Landscape Supplies, Swansea. 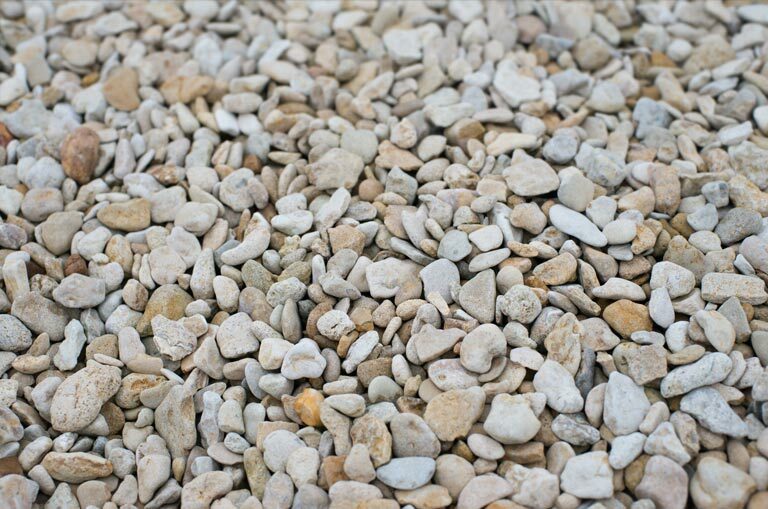 A decorative stone supplied in 25kg bags or Jumbo bag 20mm in size. Ideal for your garden, borders and pathways.